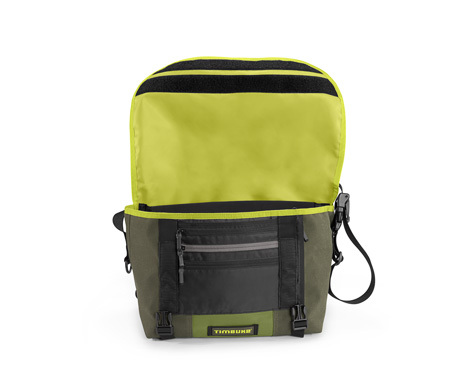 One of the great features of buying a Timbuk2 bag is that they are fully customizable. Basically, the company sells two types of bags, custom-made and pre-made. Pre-made bags are produced in Asia and you can only choose your colour, but custom-made bags are fully customizable and made in San Francisco. They have an impressive choice of features, colors and styles. That being said, expect to pay 2-5 times as much for custom made, and you can’t return it for anything other than manufacturing defects. 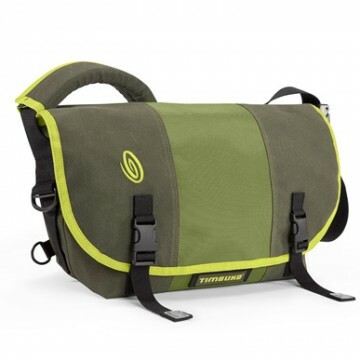 Looking for best price on Timbuk2 Classic Bag? The medium priced bag is an excellent value at only $90. It is a good all-around size that will be functional for anyone and everyone. 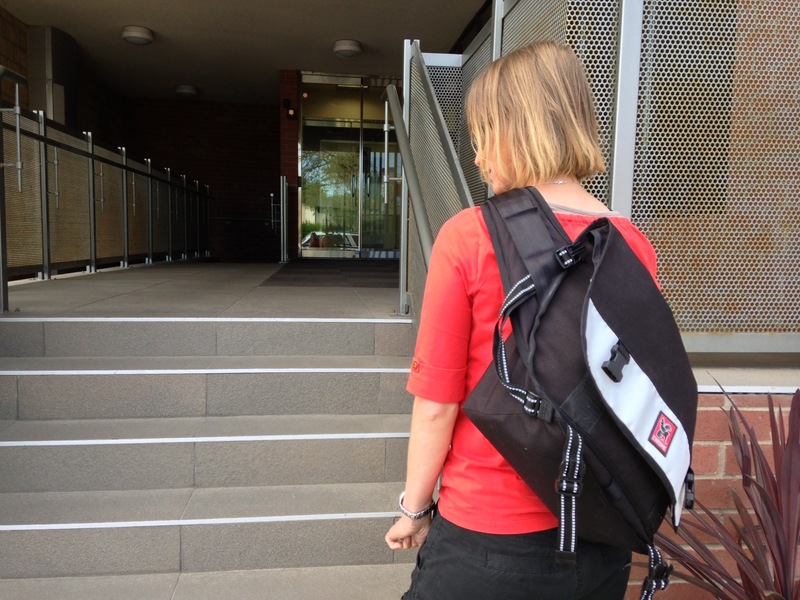 Timbuk2 bags come with a lifetime guarantee. Generally, you can expect that they will last you about 10 years. They have a very compact and robust design. They are made out of ballistic nylon which makes it very durable and abrasion-resistant. The variety of sizes that these bags come in is impressive. 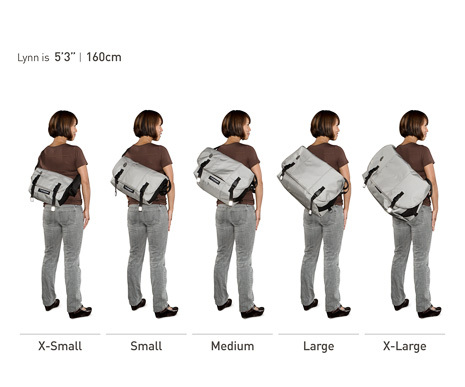 Timbuk2 gives sizing information for both men and women, so you can see how this bag will fit on your body. 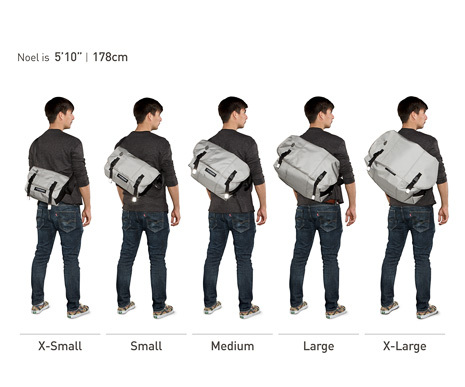 Timbuk2 men’s bag sizing. 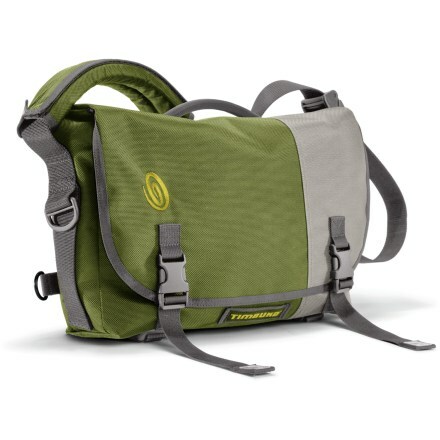 Image from Timbuk2 website. Sizing – Women. Image from Timbuk2 website. 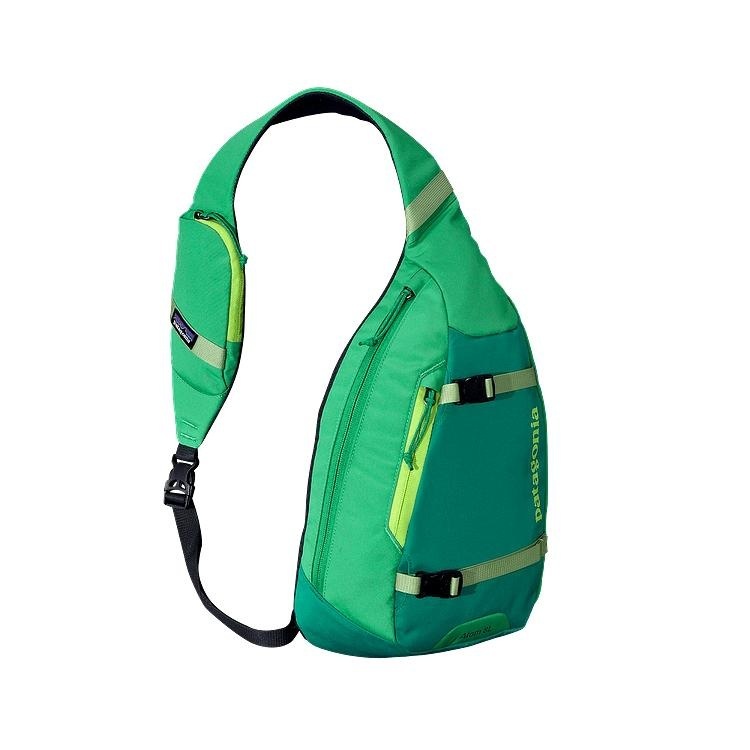 The inner cover of the bag is coated with waterproof TPU, making the bag waterproof. The newest version of this bag comes with a “napoleon” pocket, which allows you to access your keys, wallet cellphone without opening your bag. These items are kept inside securely but are not secured by zipper or velcro, if your bag is packed, the pressure will keep the items inside, however if it is loosely packed the items may fall out. The bag, inside. 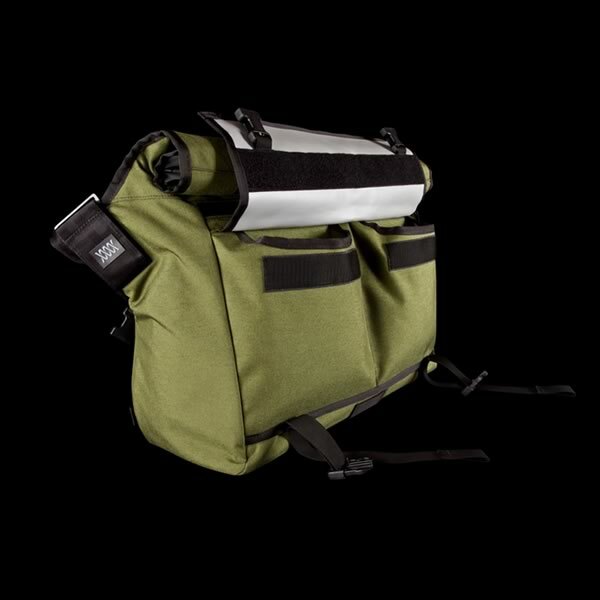 Image from Timbuk2 website. There is a laptop inner pouch in the back of the bag which allows you to slip your laptop, iPad or tablet, or magazines into it separately. This section is not padded, so you wouldn’t want to drop the bag with your computer inside, as it doesn’t offer a lot of protection. The front has a classic organization pouch: 3 zippered pockets on front, one on the side. The interior storage is basic and effective. It has sleeves for pens and pencils. The bag, open. Image from Timbuk2 website. The strap is angled slightly to make it easier to use when riding – this handy feature is excellent when riding a bike but not needed when you are not bent over, walking. Laptop inner pouch, a section for magazines, a tablet or iPad. 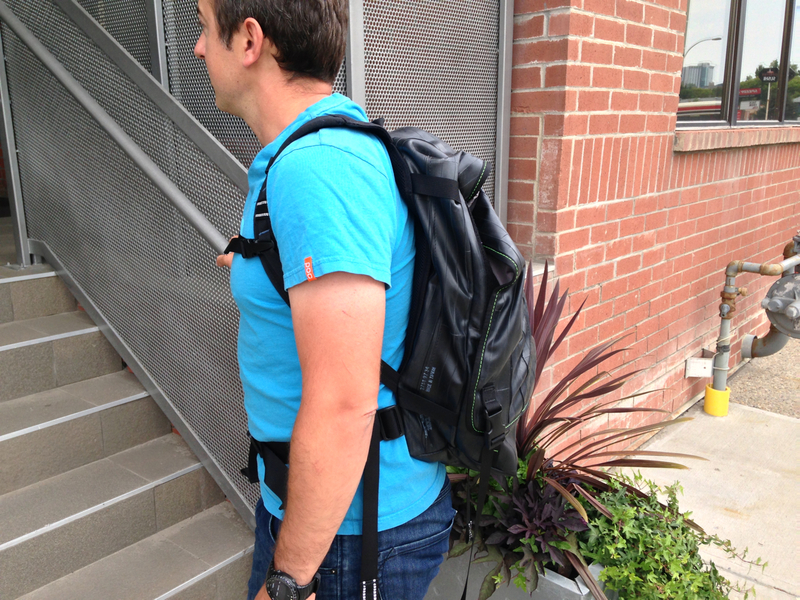 Hard to carry when heavily packed, the adjustment system on the strap does not work great under weight. Laptop sleeve isn’t robust enough: more padding would be helpful. 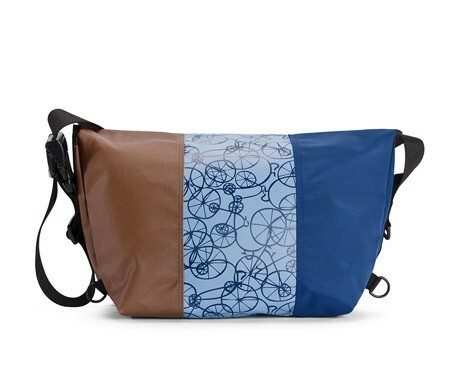 No grab handle, this is purely a messenger bag! 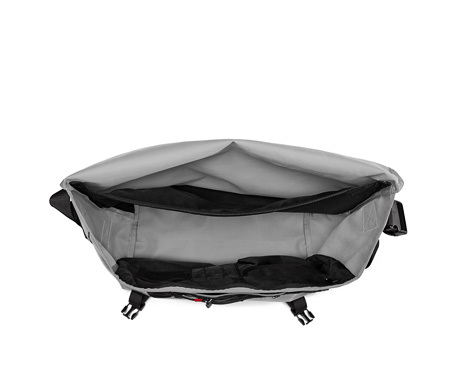 Overall this bag is an excellent value, and is hard to beat given it’s price. For the money, you get a lot of messenger bag. The medium size is an excellent, every-day all around size that anyone will appreciate. The bag is sturdy and robust, and though there are “tougher” bags out there, at the price of the classic bag it is hard to get a better value.